With the added width of a king size bed there are so many different ways to arrange your pillows. We have a few favorites that work no matter the pattern, print or design on your fabric. 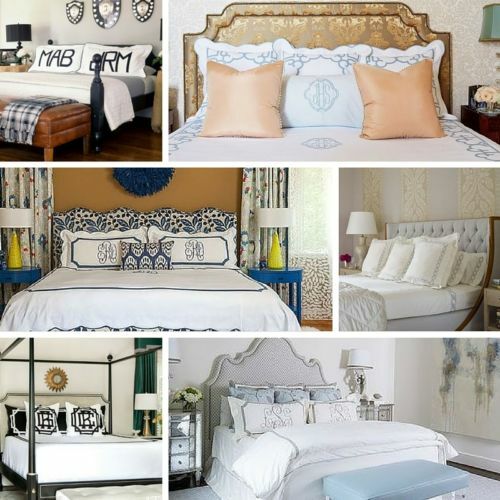 Here are a few of our favorite pillow set-ups. Have a queen size bed? See our favorite pillow options here!